A memorial service for Betty Jean Eubanks, age, 84, of Emory, will be held Saturday, Jan. 6, 2018, 2:30 pm, at Cash Baptist Church, in Cash. Rev. Larry Combs will officiate. 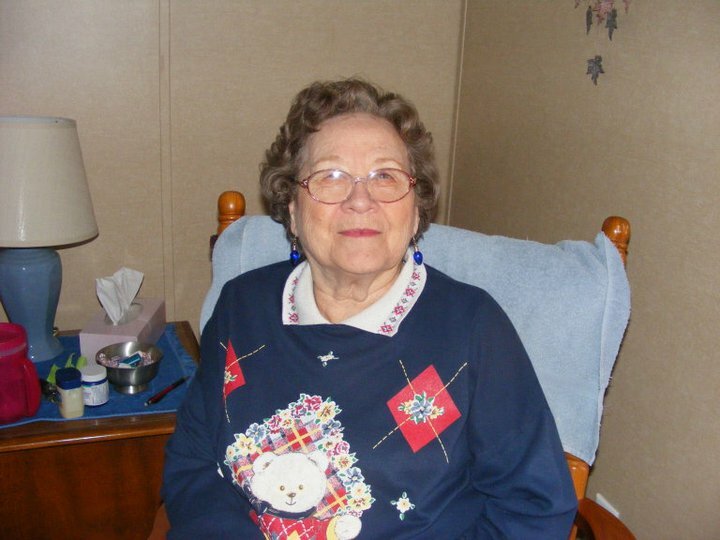 Betty passed away during the early morning hours of Thursday, Dec. 21, 2017, at Senior Suite Care and Rehab in Emory. She was born Jeb. 9, 1933, in South Sulphur to Carter McKinley and Connie Mae Foster Harris. During her working years she was employed as a cafeteria worker in several different school systems. Betty married James Woodrow Eubanks in Wolfe City on May 16, 1948. She was a member of Cash Baptist Church in Cash.